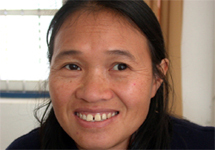 Laos - Where We Work - International - World Education, Inc.
World Education has operated in Laos since 1992, and is dedicated to empowering and transforming communities, families, and individuals through programs in education, health, mine action, and economic development. 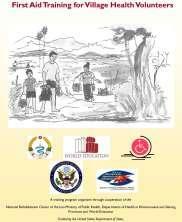 World Education Laos’ programs are designed to build capacity and thus self-reliance, promote self-sufficiency, and increase inclusion of all persons in Lao PDR. 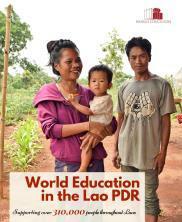 World Education improves livelihoods, incomes, and economic resilience for families in rural areas of Laos and advocates to inform Government of Lao policy development in social protection. Through a range of projects, World Education has run savings and credit unions, provided start-up grants, conducted financial literacy trainings, helped the rural poor establish micro-enterprises, and utilized financial services effectively. World Education's work with people with disabilities spans those affected by landmines, among others. 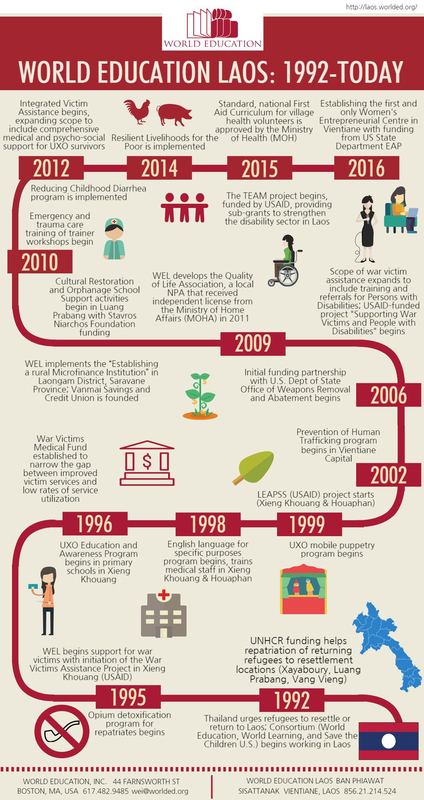 Working in partnership with a range of NGO’s and government entities to strengthen the disability sector in Laos, World Education is improving services provided to people with disabilities so they can lead more productive and fulfilling lives. For those affected by land mines, World Education works to cover the cost of medical and rehabilitation costs. World Education also builds the capacity of teachers and school directors to educate children on the risks of land mines—more than 300,000 students have been reached throughout Laos. Conducting training on trauma care and medical capacity to improve the clinical, diagnostic, and management skills of medical personnel so that they are better able to respond to UXO accident victims is also a critical component of the work. Finally, reaching the very poor and disabled—as well as women—with livelihoods training and business start-up grants is helping people become economically self-sufficient. 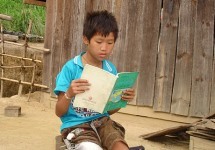 Learn more at the World Education/Laos website. 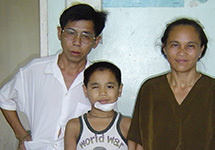 Supporting UXO victims by paying for related medical costs, providing follow-up support to survivors and families, and supporting accident survivors with post-trauma careers. 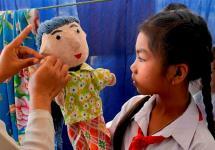 Preparing teachers and puppeteers to teach and protect children from the dangers of UXO in Laos.